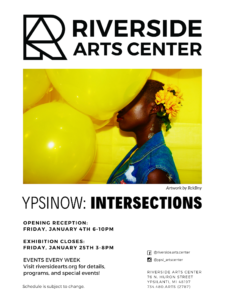 A showcase of Ypsi-based creatives. Gallery opens at 6pm. 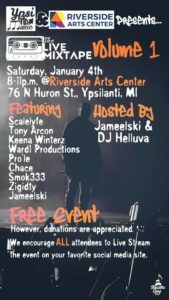 Hip Hop concert starts at 8pm.